CHICAGO (WLS) -- Many people in Chicago rely on the CTA to get around. A new survey finds most riders are satisfied with trains and buses. But that number is dropping. 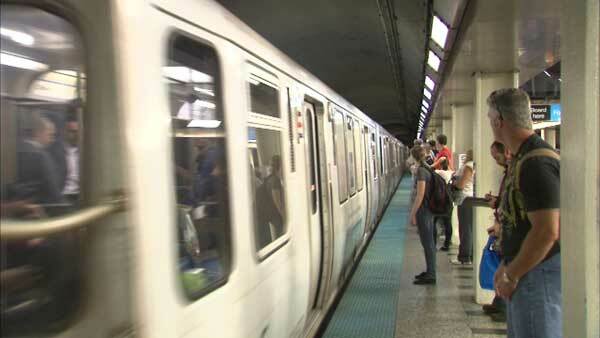 About 77 percent of CTA riders said they are satisfied. That's down from three years ago. Those taking the bus had more complaints than those who ride trains. Far more South Side residents had problems than those on North Side routes. Only 50 percent of CTA riders were comfortable with the amount of "personal space" they got. Some of the lowest scores in the survey involved the comfort and appearance of buses and trains.